Turn up the heat with this ultimate multitasker! Get a fearless flush of colour with a glossy finish using this limited edition duo stick. Turn up the heat with this ultimate multi-tasker! Get a fearless flush of colour with a glossy touch with this limited edition duo stick. The ultimate multi-tasker, this duo face stick features a rosy cheek tint and micro-pearl glossy topper. This multi-purpose blush and highlighter face stick gives a natural pop of colour with a glossy finish. 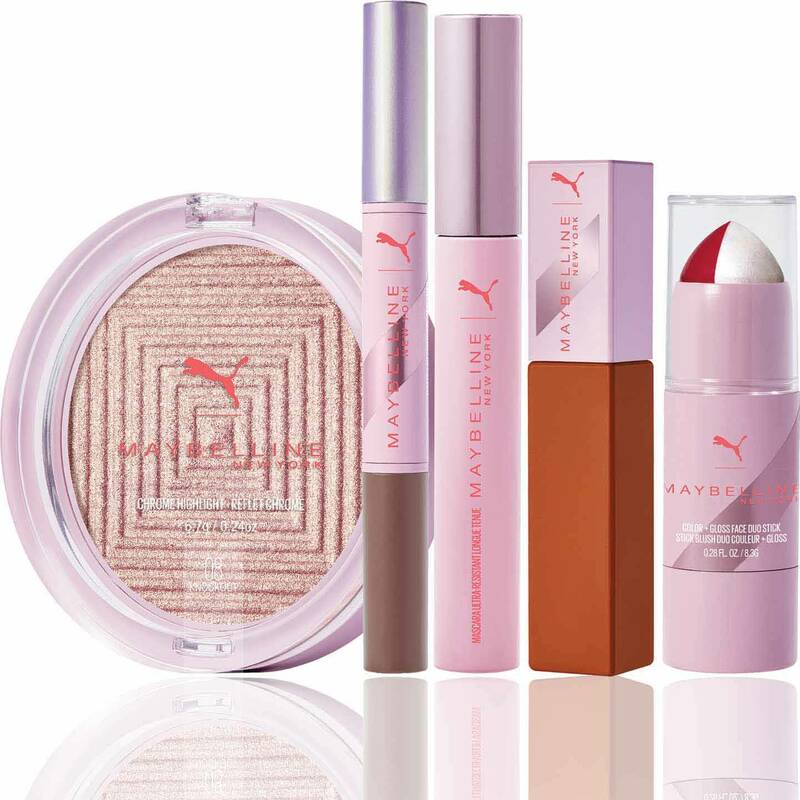 The lightweight and waterproof formula glides onto the skin for a rosy glow. Step 1. Glide the colour side of the stick onto your cheek and blend. G2015200 INGREDIENTS: ETHYLHEXYL PALMITATE, BIS-DIGLYCERYL POLYACYLADIPATE-2, DIISOSTEARYL MALATE, POLYETHYLENE, HYDROGENATED POLYISOBUTENE, PHENYL TRIMETHICONE, OZOKERITE, CAPRYLYL GLYCOL, SILICA, TOCOPHERYL ACETATE, ZINC PCA, PENTAERYTHRITYL TETRA-DI-T-BUTYL HYDROXYHYDROCINNAMATE, METHYL METHACRYLATE CROSSPOLYMER, NYLON-12, PROPYLENE CARBONATE, DISTEARDIMONIUM HECTORITE, AQUA / WATER, TOCOPHEROL. [+/- MAY CONTAIN: MICA, CI 77891 / TITANIUM DIOXIDE, CI 75470 / CARMINE]. F.I.L. D225102/1. Sport a fearless flush of colour with the perfect glossy finish. Accentuate cheekbones with colour side for the perfect flush then add the glossy topper for a perfected rosy glow.